Enquiring about people inspiration - specifically how a passion turned into a lifelong endeavour - can occasionally bring up surprising answers. Often however you come across the same replies; family members who sparked an interest or a gift that gave birth to a collection. By far the most common reason however is books. "I remember my grandmother having a book with a green cover. I don't know who the author was but I remember that it was full of pictures of wild animals." 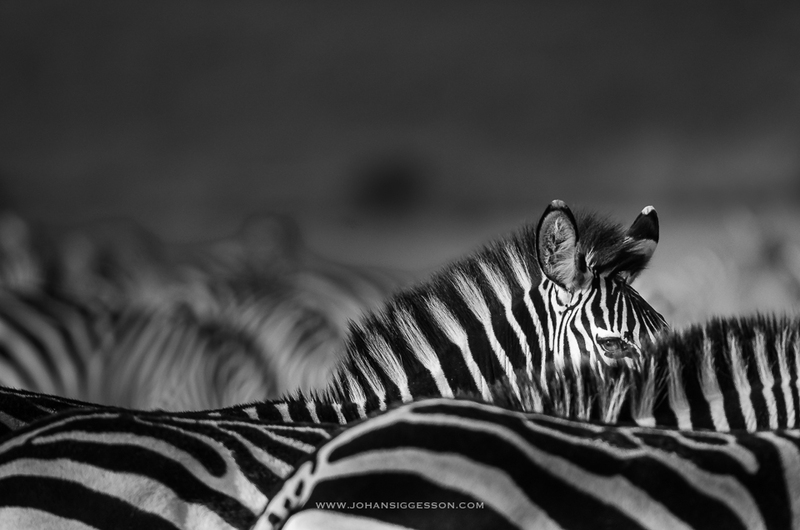 Those are the recollections of Johan Siggesson, a Swedish born but Malta based wildlife photographer who can list the Scottish Nature Photographer of the Year of 2014 among the many awards to his name, when he thinks back to what kicked off his interest. "I used to spend hours going through it. I was fascinated." There were, of course, other influences. "When I was at school in Sweden we used to go out into the woods once a week regardless of the weather. If it was raining we would simply put on our raincoat and wellington boots before going out." "That instilled in me a love of nature." "Then there was the television. I used to be stuck to the screen whenever there was a nature show on." That, then, is what sparked his initial interest yet it took quite some time for that to develop into something deeper. A look through his portfolio provides plenty of examples of the kind of photographs he is referring to. It also serves to highlight the exotic locations that he’s been to. This latter point brought about the need to know a place before visiting it. "You have to do your research so that you're better prepared. You read about the place you're about to visit to learn not only about the animals that you will find but also what you will need in that country to allow you to take your photos. " "For instance, when I was going to Scotland I had to be prepared for the cold climate with the appropriate clothes like thermal socks and gloves. Similarly, for Madagascar I needed specific socks that prevent leeches from getting on you." Those taken in by the exoticism of his travels, however, should hold on before thinking of a career change because a wildlife photographer’s life isn’t at all glamorous. Indeed, if there is two key attributes that those who want to make it need, then it is persistence and patience. “There’s a photographer who spent six years waiting to get the perfect shot of a kingfisher,” Siggesson recounts. He himself had a rather unique experience earlier this year. 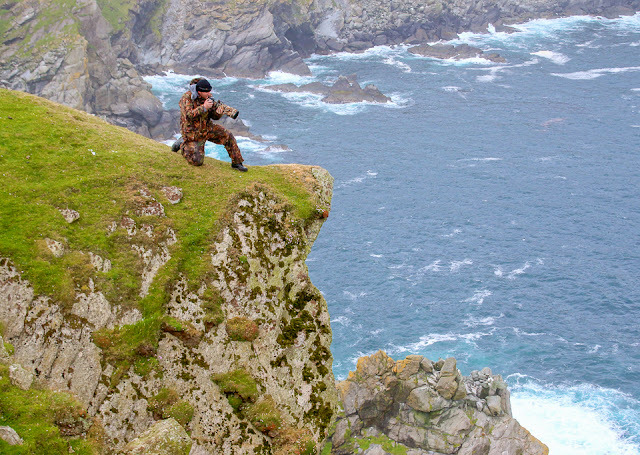 Another trip – this time to the northern tip of Scotland - proved just how important persistence is. 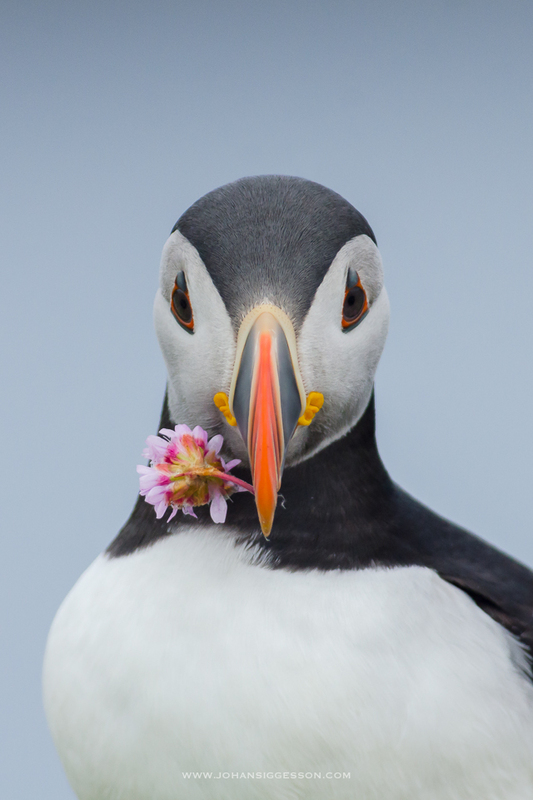 "We were photographing puffins for a whole week and, to be honest, I was a bit sick of them." "However on the day when we were due to leave the weather wasn't good so the plane couldn't take off. The rest of the group that were with me opted to stay inside but I decided to go out once again." "And it was on that day that I got my best shots." Typically, on each trip he ends up taking thousands of photos (he came back from Madagascar with around eight thousand shots) which he then has to go through, identify the ones he likes most and then edit. 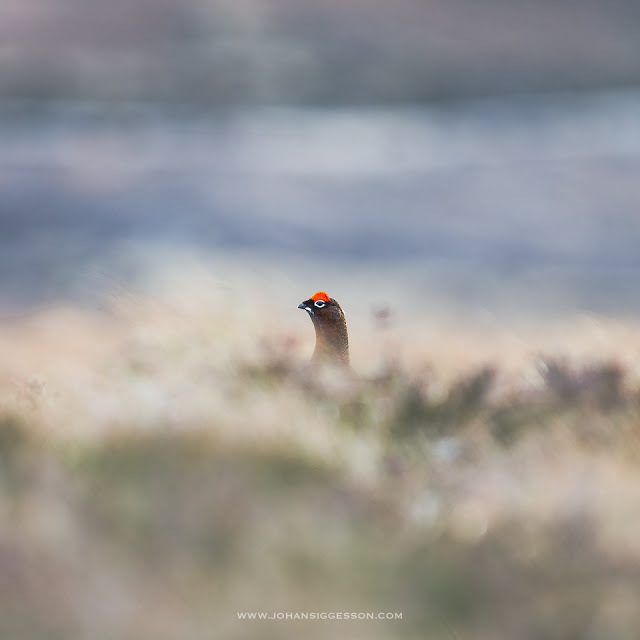 Competitions, it turns out, are vital for wildlife photographers because of the prestige they bring with them as well as the contacts that they facilitate. Equally important are books and it is rather apt that someone who has a book to thank for sowing the seeds of his passion is eager to publish one himself. "I don't think that I have enough material at the moment for a book but there are some ideas and I'm talking to some people about taking it further." "We'll see where these talks go but it is definitely something that I want to do." For more on Johan Siggesson’s photography, visit his website and follow him on Facebook. All photos in this article reproduced with his permission. Join the Snapshots of Malta mailing list to receive additional content and recommendations of things to do in Malta. Get in touch with Snapshots of Malta on Facebook.